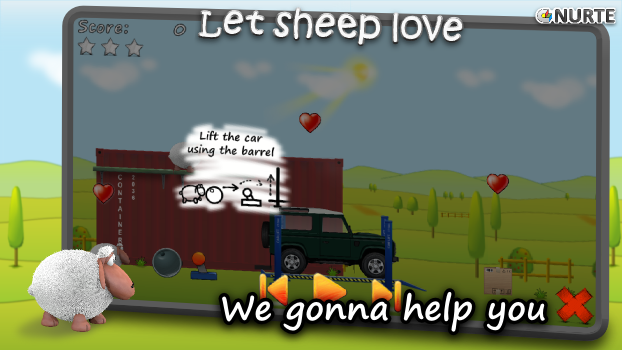 This is the official website of the game Let sheep love. 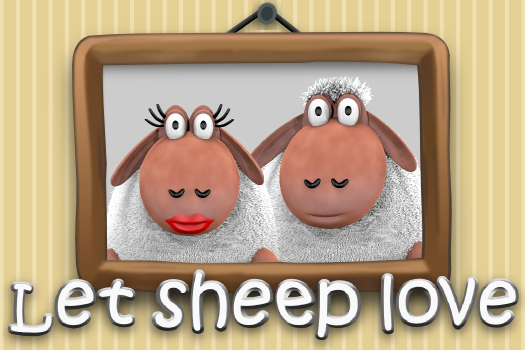 Jo and Ju are sheep. One day Jo fell in love with Ju. Apparently Ju also loves Jo, but they can't be together due to so many obstacles. You should help them. 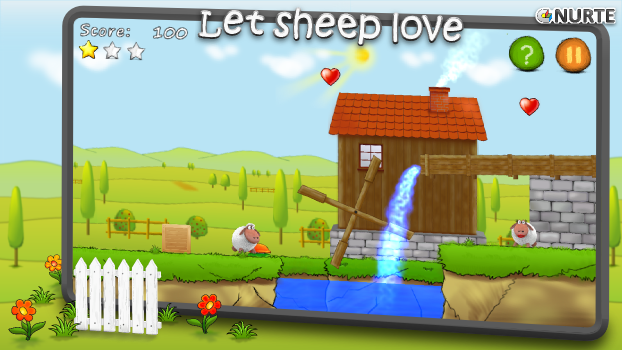 Play the game, spread the love, let sheep love! 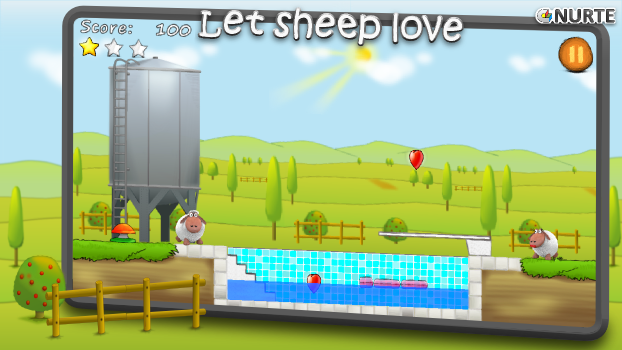 Let sheep love is a funny, physics-based puzzle/arcade game. 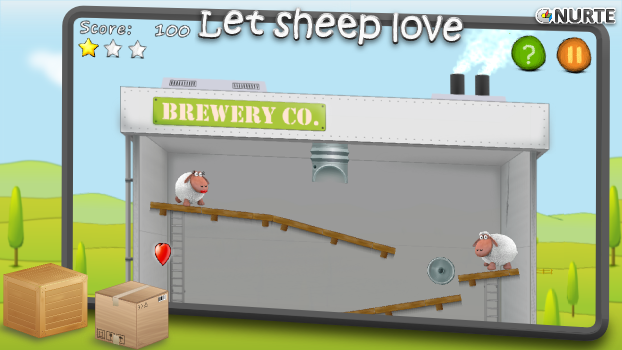 Each level requires logical thinking and skills to get completed. 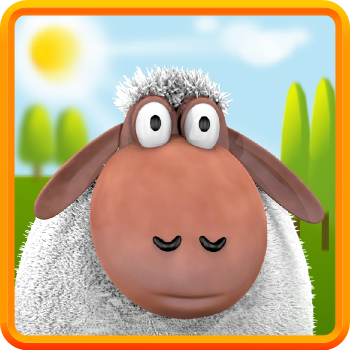 Solve the puzzle, move around, jump high, collect items and try to meet Ju as quick as possible. She can’t wait too long! 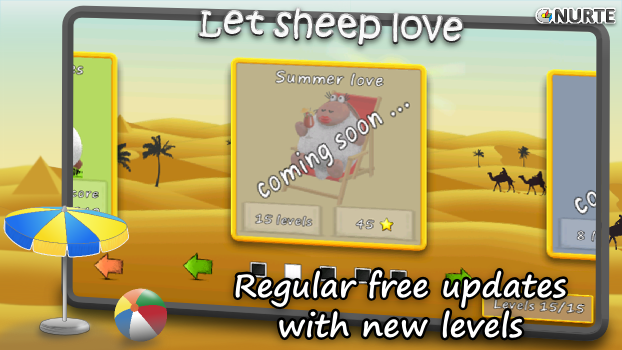 The game has 2 chapters with 18 levels (new chapters and levels are included in free updates) and features such as lovely graphics dedicated for each levels, funny characters, landscape or portrait orientation. It's going to be one of the most popular games for smartphones available today. 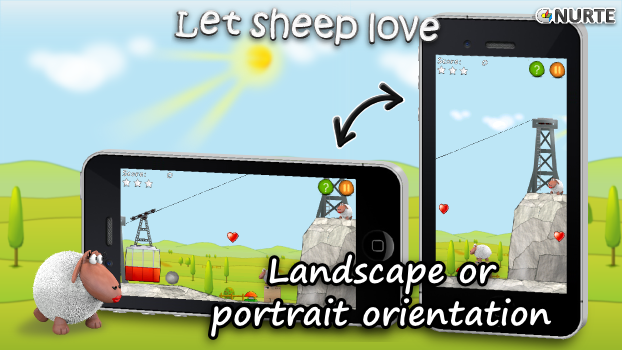 Let sheep love is now available on Android smartphones and tablets. Get it on Google play. This is Ju. Ju is a beauty and she is charming. Like other beauties she likes to be admired and adored. She's a little bit bored waiting for her knight. Jo should hurry up and bring with him some bling.